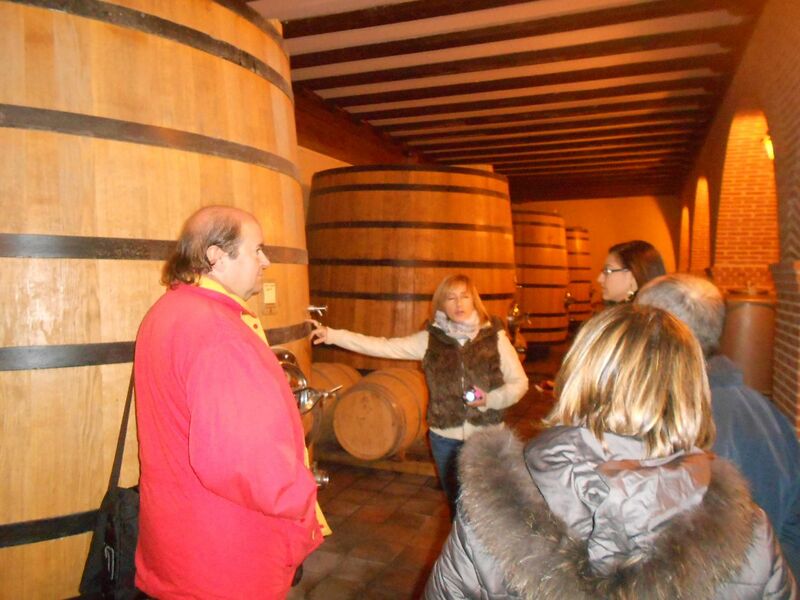 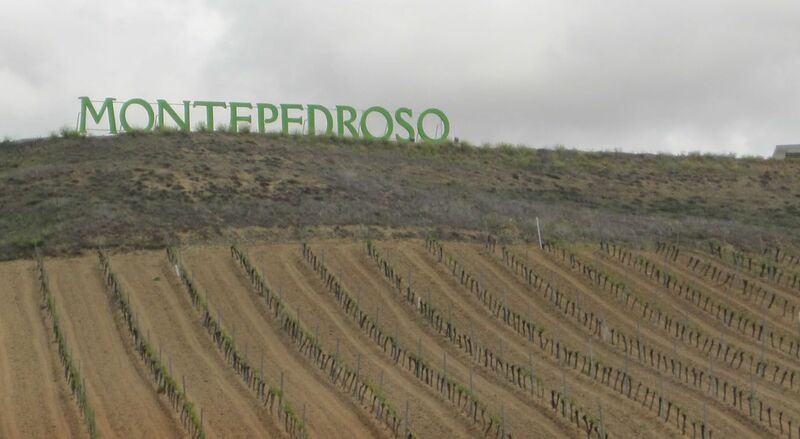 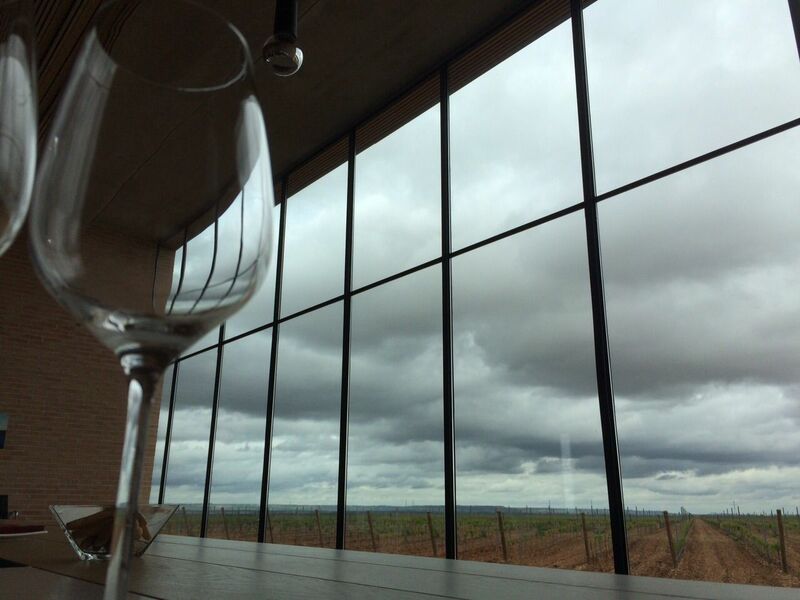 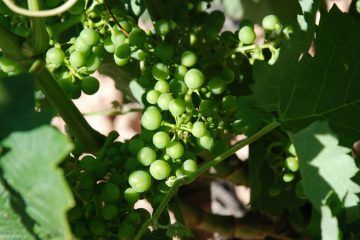 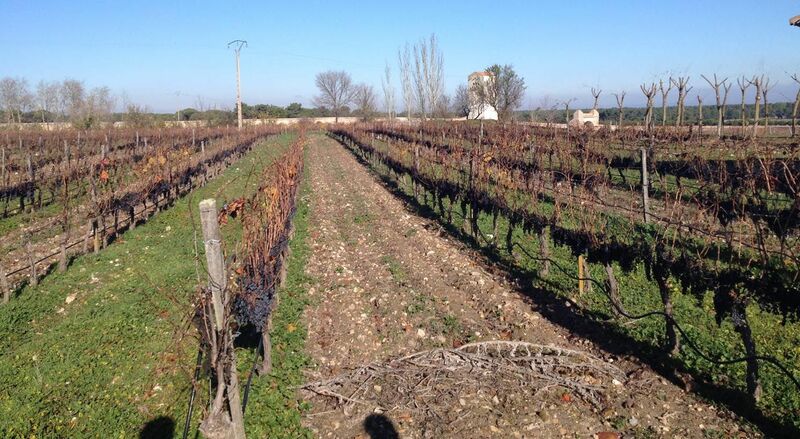 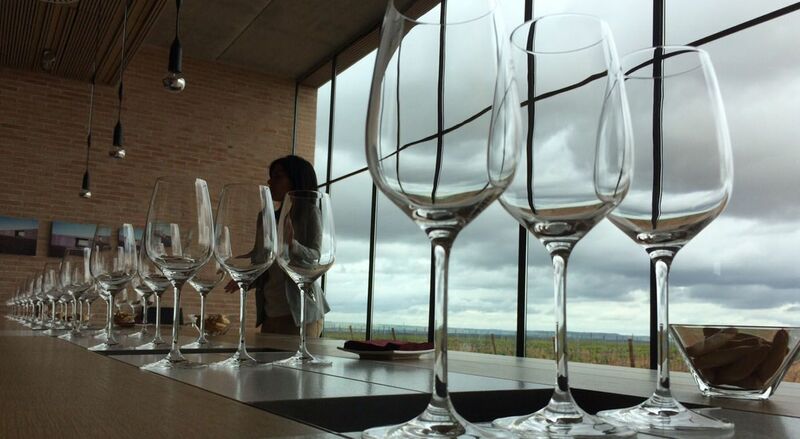 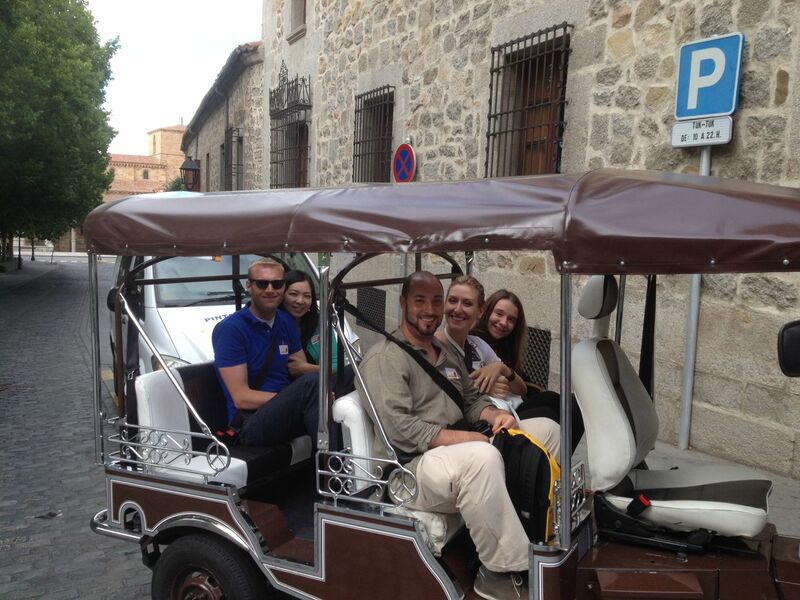 We will visit Rueda where the ellaborate the white wines better known in Spain. 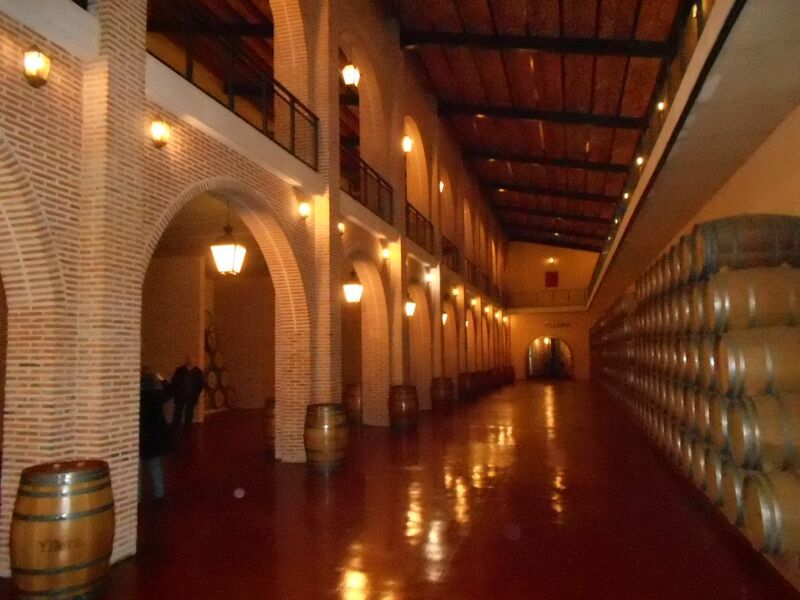 Besides wine the most impressive thing in Rueda, are their underground caves that were built many centuries ago when the only way to keep wine during the whole year when ageing in barrels french tehcnique was not yet available and the only way to have wine for the whole year was to dig into the earth and to have the wine resting there with the apropiate contant temparature, humidity, dim light and sound. 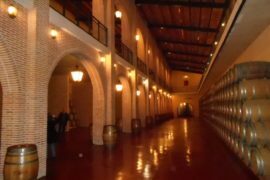 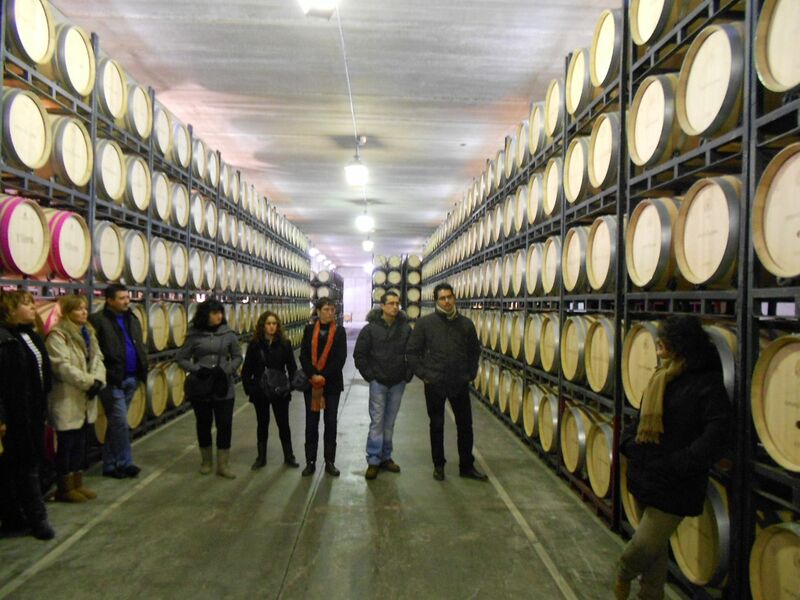 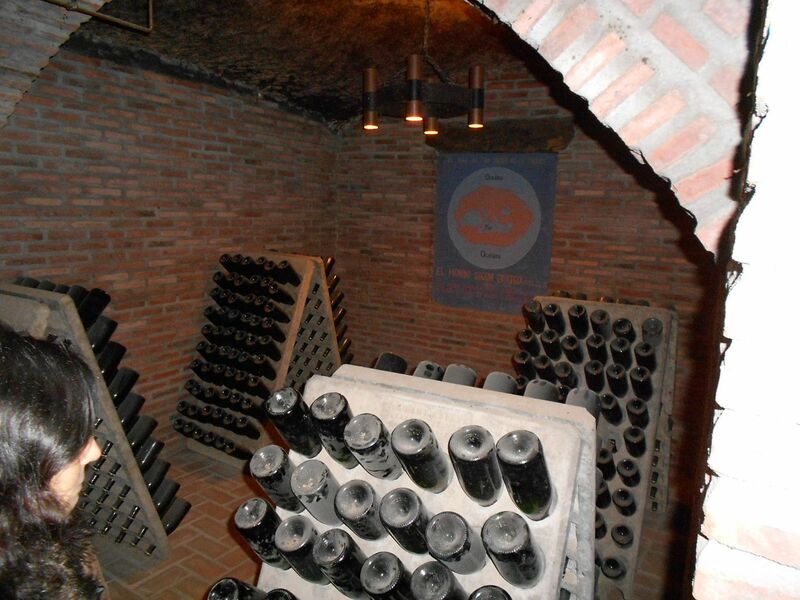 Most of the wineries closed their business in 1950/60 and the few that remained in town bought the undergorund caves to the others , so now you can see endless galleries owned by 2 of the most important wineries in Rueda. 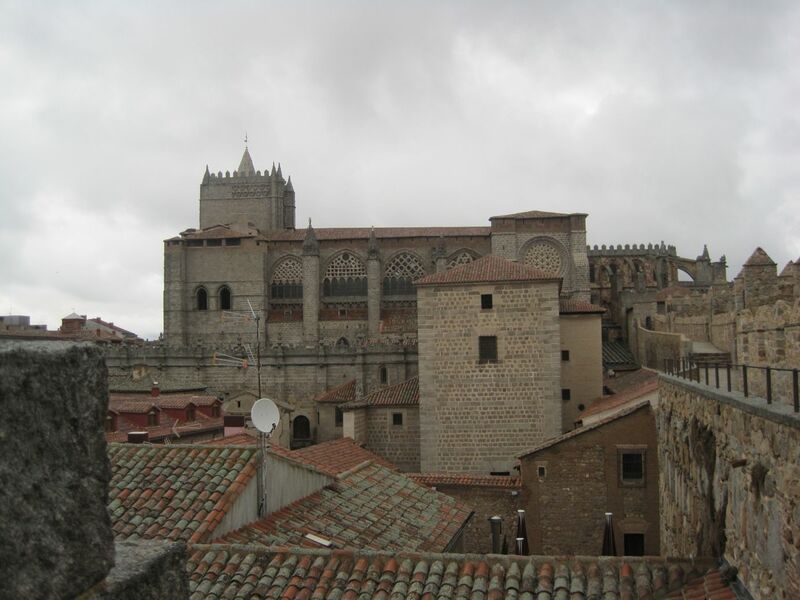 There are several stunning towns nearby with a medieval history past that will leave us speechless. 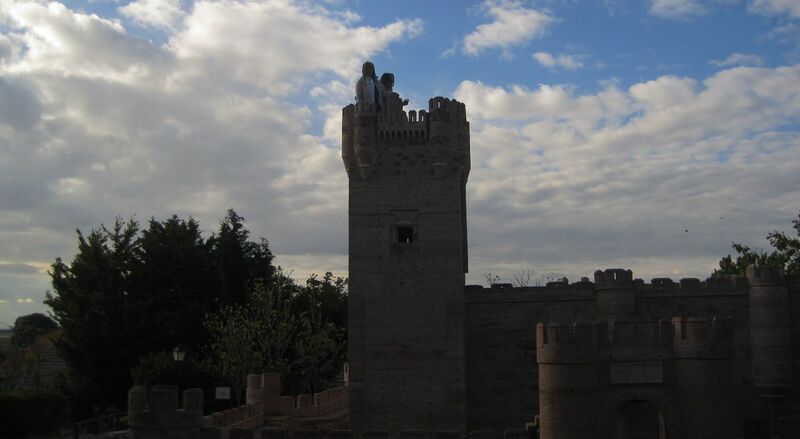 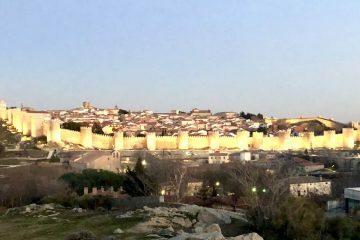 There they are Tordesillas, Avila and Medina del Campo with an impressive history that could fill entire libraries. 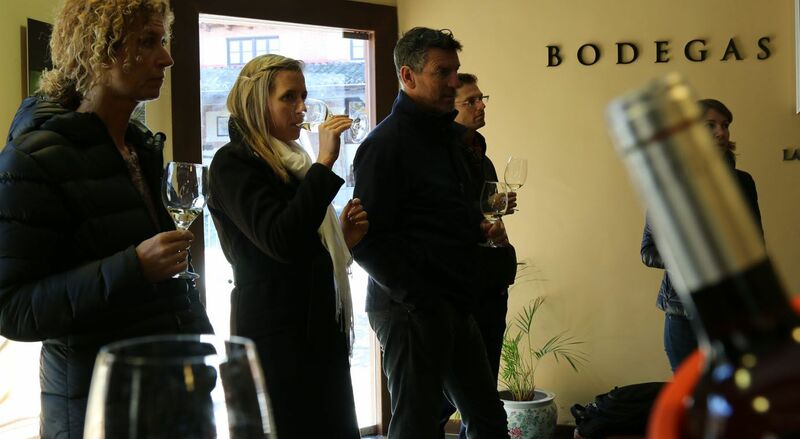 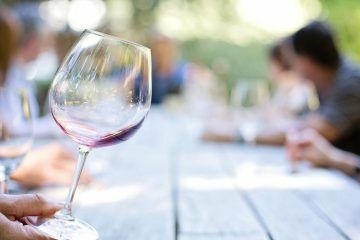 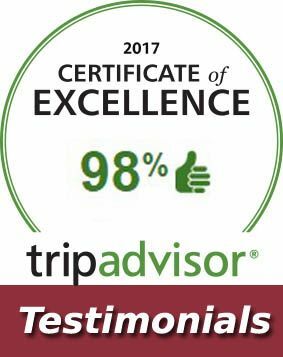 On the Winebus we love to listen to nice stories and we believe that these stories are much nicer if you listen to them with a good wine glass in hand, and that is actually what we try to do day by day we go this área.